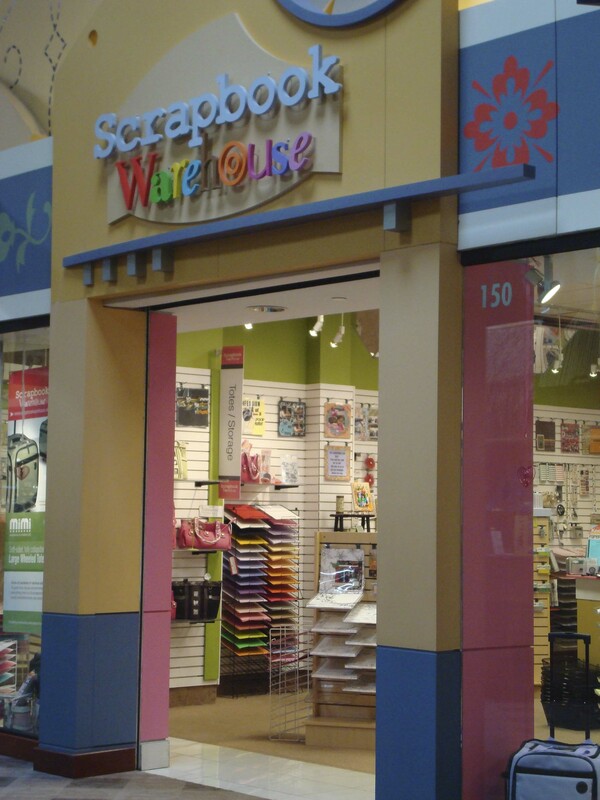 The Scrapbook Warehouse is located in Opry Mills Mall in Nashville. I was hoping that all of the ‘Mills Malls’ has this store, but unfortunately they do not. It looks like the Scrapbook Warehouse is only here in Nashville. If you’re not in the Nashville area, you can take advantage of the Scrapbook Warehouse through their website. I live in Brentwood, Tennessee and write about fun things to see & do there. I also enjoy using rubber stamps and scrapbooking materials to make my own cards. I use Stampin’ Up products for a lot of my handmade cards.